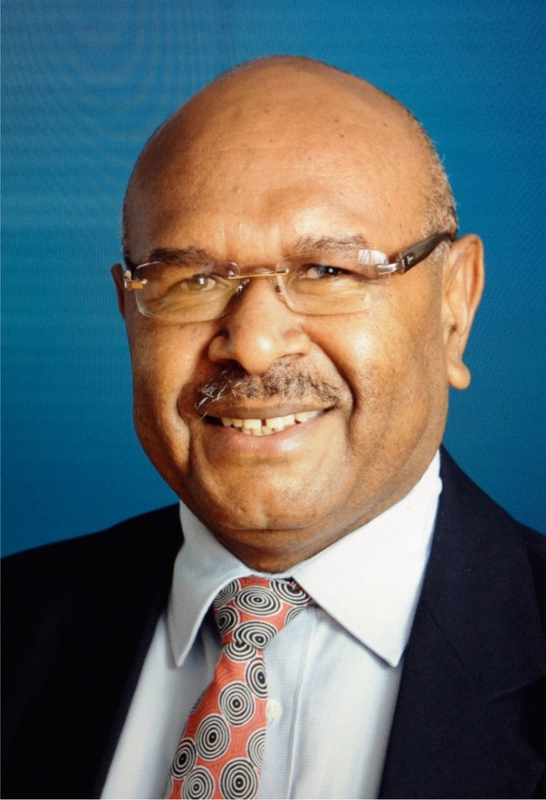 The appointment of the Member for Markham Koni Iguan as the new Communication Minister came about following a reshuffle in Prime Minister (PM) Peter O’Neill’s cabinet. 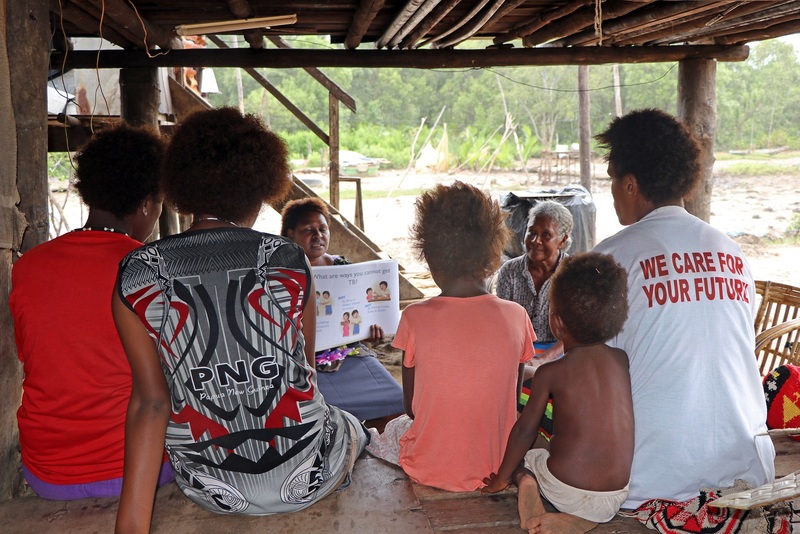 The reshuffle came about following the shock resignation of the Member for Tari- Pori James Marape as the Finance Minister almost a week ago. 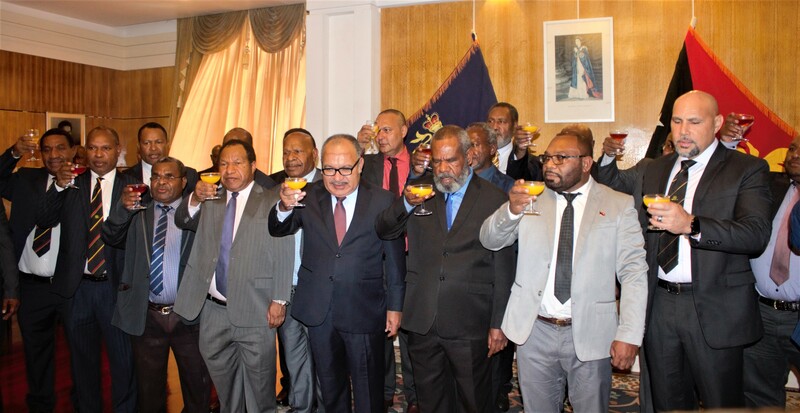 The PM, who was at the Government House in Port Moresby this morning to witness Mr. Iguan’s swearing- in, said the government will continue to remain solid following these changes. “I wish to announce that he will be the Minister taking over from Sam Basil as the Minister for Communication and Minister Sam Basil, as the leader of the second largest party in the government, will move into the senior responsibility of Finance Minister,” said PM O’Neill. 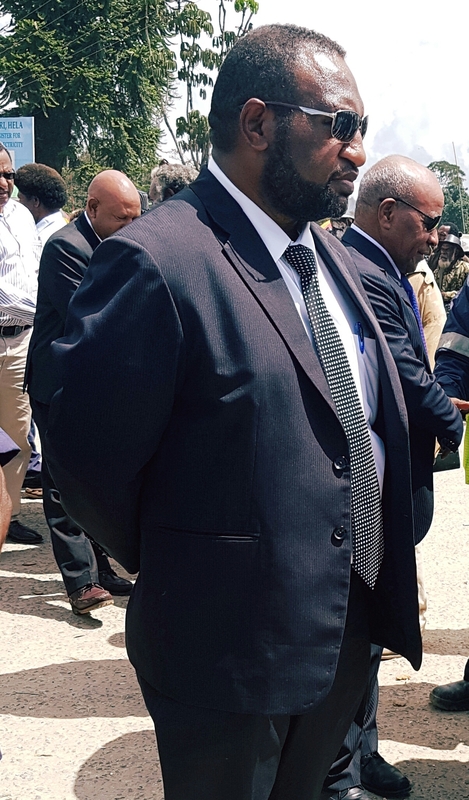 Meanwhile, other changes include the Minister for Forestry Douglas Tomuriesa now the Leader for Government Business and the Member for Rigo Lekwa Gure, now the Chairman of Public Accounts, which was previously held by Mr. Iguan. 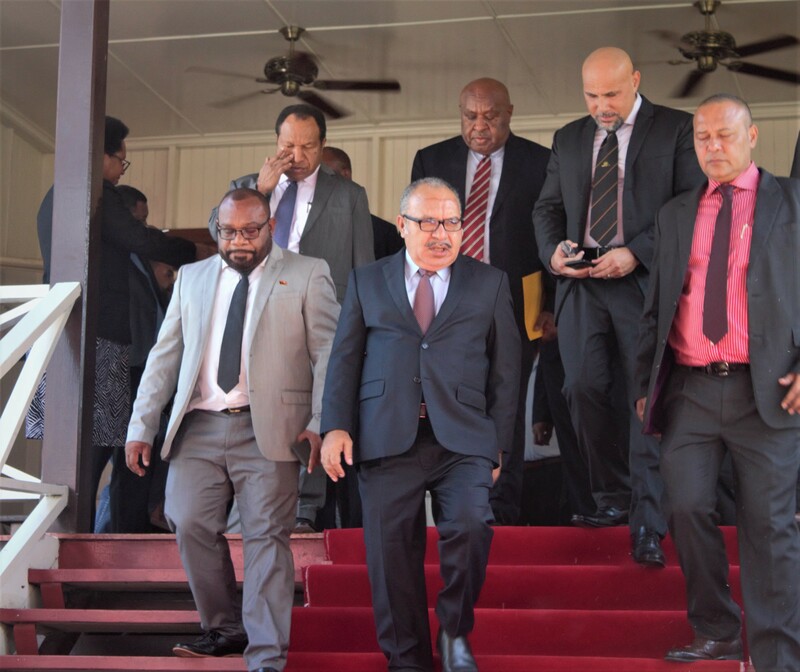 O’Neill said the government will continue to manage the affairs of the country and they look forward to the coming parliament session that will commence on the 7th of May.